Imagine a mind-blowing scene: four French businessmen dancing right on the top of the Golan summit, in the north of Israel. Imagine their happiness to have achieved their personal dream, to have contributed to the Zionist dream. The story we want to tell you is the one of an encounter between two worlds: Business’s world and the one of a passionate farmer. This is the story of one meeting between businessmen and a passionate farmer. The story of attachment to a land, a land of vineyards and olive trees. This is the story of a dream come true. The real story that we want to share with you. Claude Seror, Michael Golan, Jean David Benichou and Jacques Nataf are the perfect symbiosis between an ardent idealism and a steady pragmatism. Their encounter with Yuval Matsliah, a man of the land, located in the moshav of Avnei Eitan, on the Golan Heights which will lead to the creation of the Domaine Seror. Nothing had prepared the four friends for this adventure, but just a spark was enough for them to plunge in with passion. 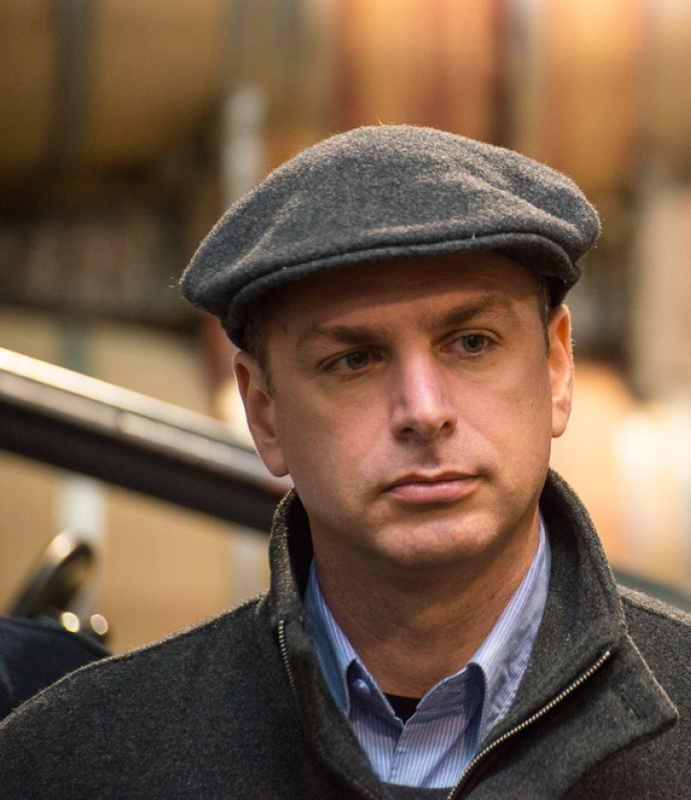 This spark is lit when Yuval shares with them his passion for wine and olive culture. And when he invited them to visit him in his moshav, they did not hesitate a second. They could feel that the art and expertise of this man, the land’s man that Yuval is, will likely create something beautiful, great, true. It’s Avnei Eitan where the outlines of their project emerge: create authentic local products, according to the rules of art, to share them in the intimacy of an exclusive community: the one of the Club Seror. In the Israeli world of wine, Itay Lahat is a recognized expert. This oenology and viticulture consultant worked for the most famous houses in the country with which he shared his wise expertise. 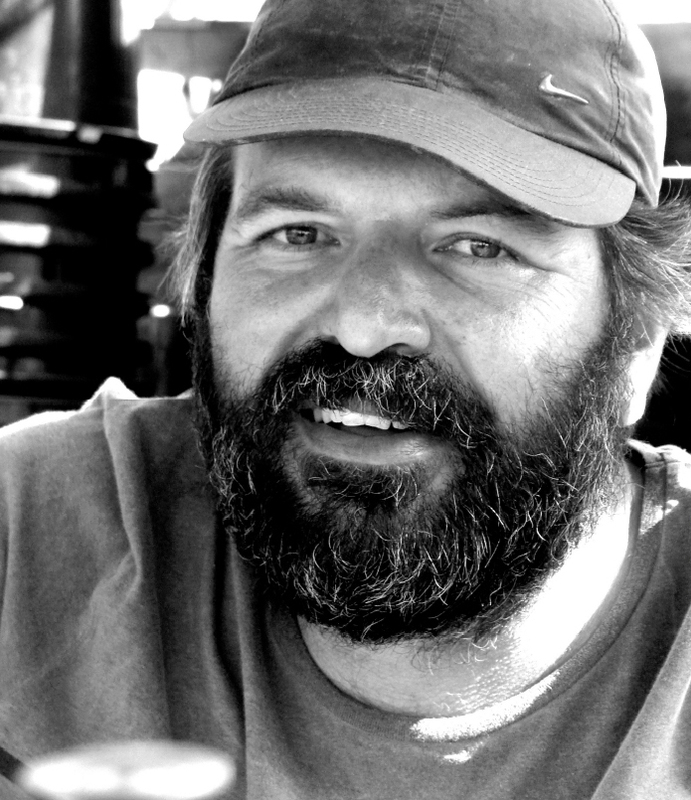 Graduated in enology and viticulture from the University of Adelaide in Australia, Itay first proved his effectiveness in the second best Israeli winery, Barkan. He then provides his expertise to Israeli shops cellars and contributes in the significant improvement in the quality of their wines. Itay enthusiastically joined the adventure of our team whose vision and aspirations were a perfect match with his expertise: infuse elegance and restraint to the wine while expressing the real character of its land. our grapes are harvested ripe but firm enough to ensure wines with a solid frame, that will refine with time. 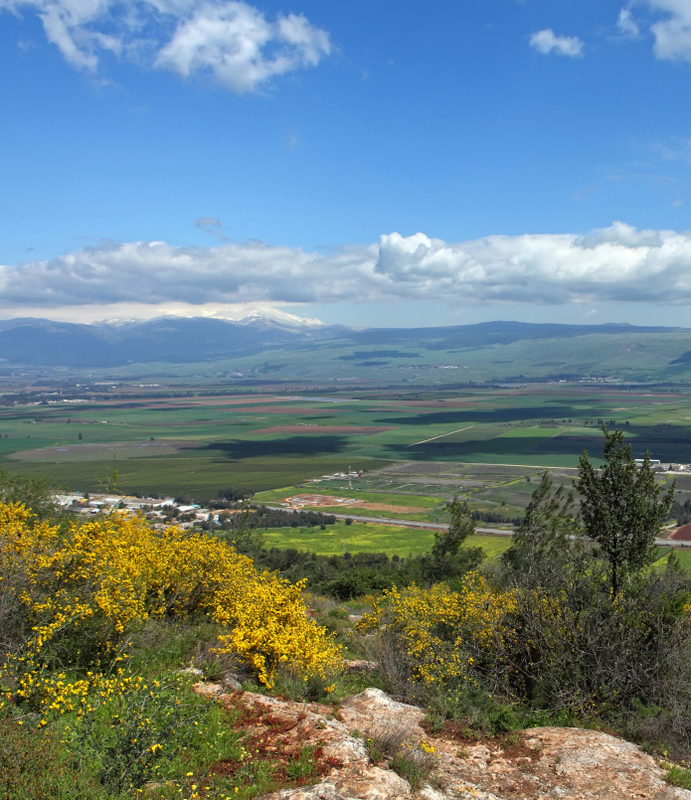 Golan Heights: a volcanic black soil with a continental climate, in summer and in winter. It is on this unusual land the best wines are produced in Israel. 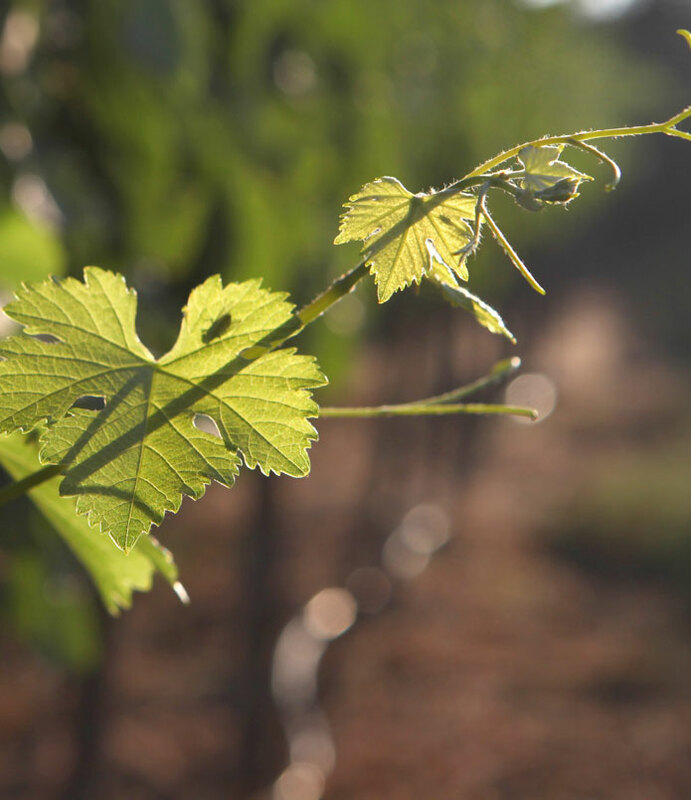 The Moshav Avnei Eitan, located in the heart of the Golan, offers everything this region can focus on: an ideal altitude for growing grapes, a chilled climate, continuous winds, a temperature sufficiently low to ensure a natural mastery of the rates alcohol level of our wines. The combination of the human knowledge of our winemaker and the one of our oenologist, plus the benefits that nature provides us, – all that allows the production of vintage wine with a finesse and a exceptional intensity. Olives and olive oil are Yuval Matzliah’s passions. He treats with love and respect the tree-symbol of the land of Israel. From a family of olive growers, and very concerned about the spotless quality of his future oil, Yuval adopted the traditional way of harvesting olives by hand, even before his full maturity. At harvest time, the olive oil is less abundant but its acidity level is almost zero: a pure nectar. 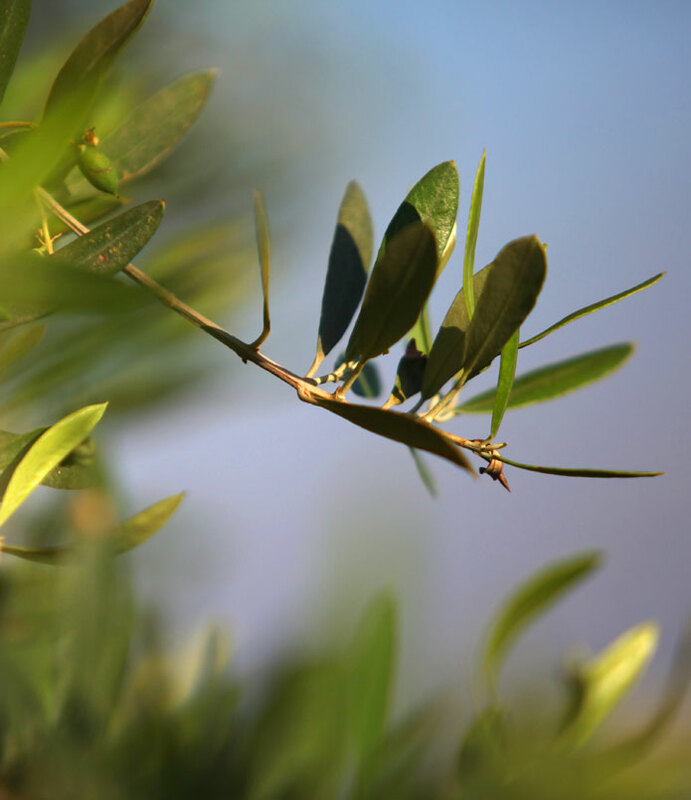 The 900 olive trees contained in the Oliko olive are planted in a basalt land, exceptionally rich in minerals, at 450 meters above the sea level. Nature and human expertise interweave perfectly to extract the best olives of this exceptional soil: Winds exposure and sunshine constitute a continuously natural hydration of the fruits. The winery Domaine Seror selected two additional varieties of olive oil by their aromatic and taste characteristics: The strong and ardent Picholine, native from the Gard region in France, and the delicate and creamy Barnea, whose specifically adapted to Avnei Eitan Moshav breed we use. As soon as the picking is done, the olives are taken to the mill to be pressed immediately. The first step, called olive grinding is followed by mixing the oil paste which is extracted, by centrifuge, into the pure nectar of the Oliko oil. The care of the fruit and the cold extraction of our oil by using only mechanical means allows the obtention of acidity that does not exceed 0.3%. This is a record rate in Israel.